Soliloquium play mid-paced and stomping Death Doom with a fair amount of melody, though not enough to veer it into the mellowest realms. 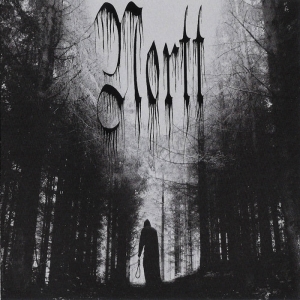 Always good to assess stuff on its own merits; however, Sweden's mobster-solid connections with Death Metal and Death Doom should positively colour anyone's expectations. 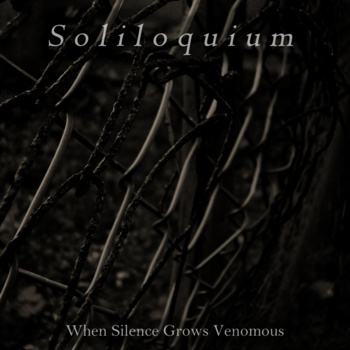 Soliloquium's debut two-track demo doesn't let the team down; mid-paced and stomping death doom with a fair amount of melody, though not enough to veer it into the realms of Swallow the Sun and their like. 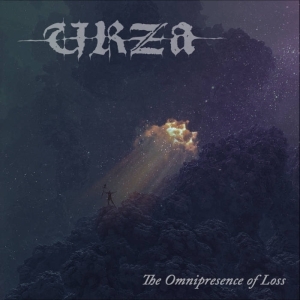 Pretty decent music; for a demo the guitar tone seems to give a good idea of what it is these guys want to achieve. 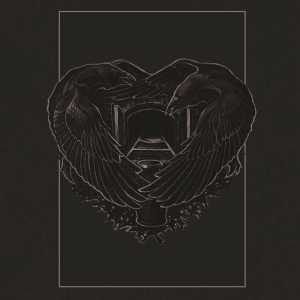 'Autumn State' in particular marries a Mourning Beloveth (I've heard they have new stuff coming out soon, prepare the boners...) style crawl with 11th Hour-like melodies and ends triumphantly. I like the warm, clanging clean bass guitars that mar its brutal composition. I also think that Stefan's Death growls are highly appropriate; the guy can vocalise, and though its not quite as deep or burdened with sepulchral menace as say, Evoken's John Paradiso and others in the more Funeral-tinged Doom business, he does his own thing and he does it well. His roars on 'Autumn State' are particularly emotional and effective. I don't like the clean singing though. It's weak. That's the only complaint - I have high standards for singing; this material deserves some gruff, deep bursts of manly singing, or at least some more 'heroic' style. So, in future, I would hope they drop this type of vocals in favour of just doing more growls... although there's always the chance this chap can train himself as Danny Cavanagh from Anathema did. Or they can get guests in. So, awesome I guess! Keep at this, boys, hire a session drummer and some guest(s) to sing, and write an album that otherwise sounds just like this. With the clean parts too, that's cool. I'll be waiting. Note by the Admin: that debut Ep is available as a free download on the band's bandcamp page.